MSTA is a private social and recreational club that provides members with a host of activities throughout the year, such as the McLean Marlins swim team (Division One of the Northern Virginia Swim League), ProsToYou tennis camps, classes and competitive league play, various on-site child friendly play areas, social activities for both adults and children, a poolside snack bar and indoor dining area, multiple gas grills and picnic tables, and various areas of the club available for reservation for private parties. 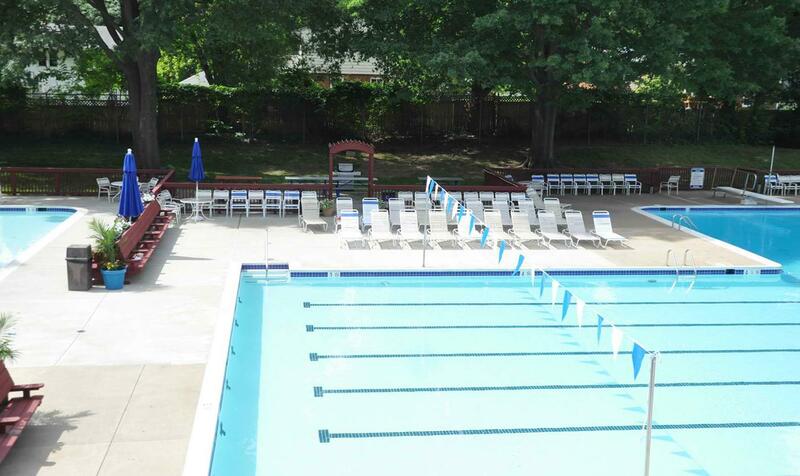 The club is accessible year-round for tennis and outdoor recreation, and the pool is available from Memorial Day weekend through Labor Day. MSTA currently has permanent equity memberships available, which renew annually with the payment of Annual Membership Dues on April 1st. A permanent equity membership entitles all family members living in the residence of record to unlimited use of the pool facilities during the summer season, and all other facilities year-round. Permanent members purchase a refundable equity share in the association. Each membership is entitled to voting privileges regarding association matters and leadership. MSTA currently has a limited number of temporary (rental) memberships available for annual purchase from April 1st to March 31st. These memberships entitle all family members living in the residence of record to the benefits of equity membership except for voting privileges. Rental members must re-apply each year for membership, and membership is not guaranteed in the event a waiting list for membership arises. ** NOTE: If you are a rental member seeking to re-apply please email membership@mcleanswimandtennis.org for direct processing of your application. The 2019-2020 dues for a rental membership are a flat fee of $1200. Guests are welcome to join the fun at MSTA while accompanied by a member. Individual guest passes ($5/person) may be purchased at the front desk for visiting friends or extended family members. Grandchildren of members (and their parents) who are visiting briefly from outside the local area may use the pool without a guest pass.